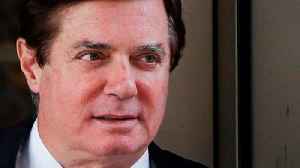 Paul Manafort Sentenced to Seven Years in Prison Manafort has been given an additional three and a half years for charges of conspiracy and witness tampering. 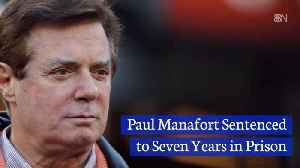 His first case concluded on March 7 with a sentencing of four years for 18 counts of bank and tax fraud. 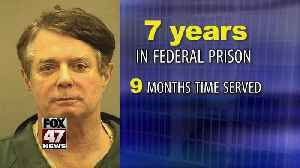 Manafort’s final sentencing total falls far below the recommended sentencing of 20 years. 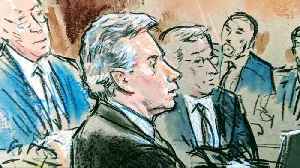 The additional time was given by U.S. District Judge Amy Berman Jackson, who believed he lacked remorse for his crimes. 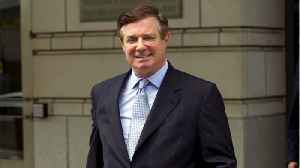 Judge Amy Jackson, via Variety The Manhattan district attorney’s office announced a new criminal case against Manafort immediately following the trial. 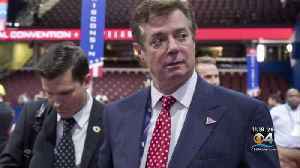 If pardoned by Donald Trump, Manafort could still serve time for the New York prosecution. 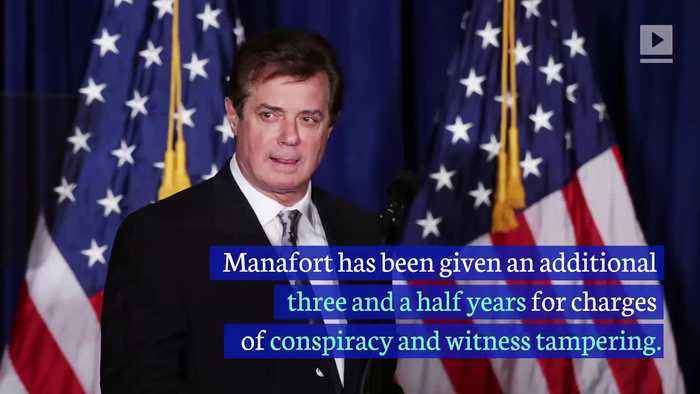 Manafort's trial was a part of Robert Mueller’s ongoing prosecution of multiple former Trump associates. 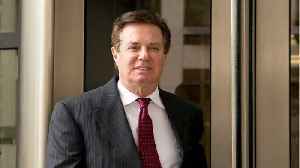 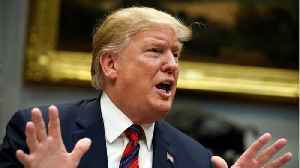 U.S. President Donald Trump said on Wednesday he has not thought about pardoning his former campaign chairman Paul Manafort after he was sentenced to another 3-1/2 years in prison, although he said he..
On the day Manafort was sentenced to 73 years in prison, he is now also facing state charges in New York.